Brown was part of the Wellington-based band Two Lane Blacktop (2001–2003), before moving to Australia where, in 2004, she formed the art rock band Teenager with Nick Littlemore of Pnau. In 2007 she moved to London, and she relocated to Los Angeles around 2013. 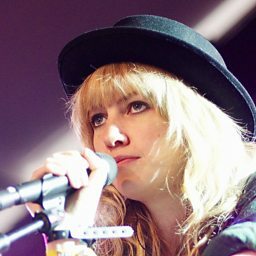 Brown's debut solo album, Ladyhawke, was released on 22 September 2008 through Modular Recordings, and topped the RIANZ Albums Chart. It spawned five singles of which "My Delirium" was the most successful. 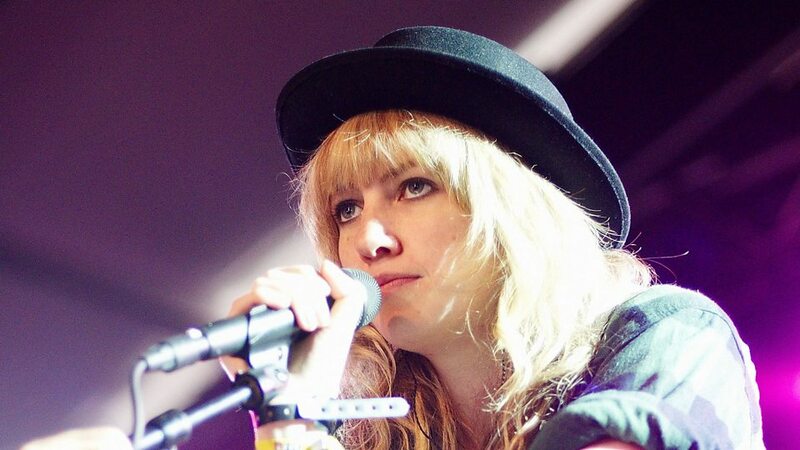 At the ARIA Music Awards of 2009, Ladyhawke won Breakthrough Artist in both album and single categories. Brown's second solo album, Anxiety, was released in May 2012, and her third solo album, Wild Things, was released on 3 June 2016.